Here in the U.S.A. your 21st birthday is probably the most hyped, most exciting birthday you could ever have. There are two main reasons why, you are now legal to both drink alcohol and gamble. It’s funny to think that society has such a weird fascination with this topic but that’s for another issue. But what if we turned the concept around? No longer about me but you instead? Such as was my mentality when I turned 21 several years back. It’s nice to have friends. And I wanted to celebrate that friendship. To celebrate who we are as I turned 21. I wanted to do something that wasn’t just for me but for them as well. When I was a kid, I loved treasure hunts. Hardy Boys, the Three Investigators, and other quizzical romps were sources of entertainment for young Andy. My sister would even write riddles for me and I would have to find where these riddles would take me. Each riddle would lead to the next riddle and so forth. 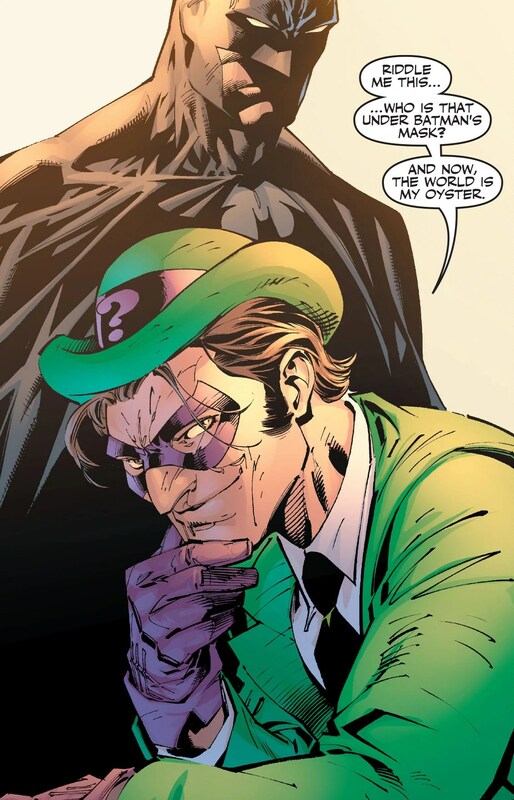 It’s probably why the Riddler is one of my favorite Batman villains. You can take your pick but I loved both the 1960s campy Riddler and the more refined Riddler from Batman, the Animated Series. Especially when they’re wearing a slick green suit with a purple tie. I definitely embodied the man as I was growing up whether it be tons of logic puzzles and riddles or making up my own questions as well. However, I never had a chance of test these riddles on people. They shifted on their chairs as they wondered what I was talking about. Arched eyebrows, a gasp, someone oohed, it was the perfect reaction. After the reveal, I reached inside my back pocket and pulled out the first riddle, Wrath, and read it out loud for all to hear. Afterwards, we drank, we ate, and we celebrated. 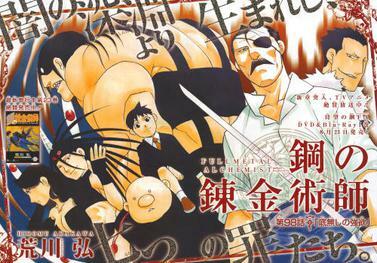 The Seven Deadly Sins Challenge then began. I wish I could say that it went off without a hitch but that wasn’t the case. Admittedly, some of my riddles weren’t as well thought out as others so it confused some of the participants. Nonetheless, I was particularly proud of two riddles that I came up with. where a great wailing beats upon me. tormenting, whirls and strikes them. they shriek, weep, and lament. Then how they curse the power of God! I’ll give you a moment if you like to think this one through. Stuck? No worries, the answer is a book about hurricanes! The larger number represents the call number at the local public library while the smaller number represents the page number (for the curious, the page number talked about Hurricane Andrew and Andrew is my first name). The participants would open the book and find the next riddle in the book and then go on to the next step. The second riddle I came up with wasn’t even a riddle at all! It was more of a challenge. After the participants met up with me at one of the riddle locations, I told them that they had to participate in the Sloth Challenge. I gave them all envelopes to open. They had to open those envelopes at 7 pm. In the envelope was a set of directions. The directions took the participant to a large, wetland park that was located outside of town. They had to walk at least two miles down a path to a lone shack. In the shack was a code that I had placed there earlier. They had to text me that code and then they could go on to the next riddle. Despite the Riddle Challenge’s shortcomings I still had a lot of fun with it. And apparently so did my friends! They wanted me to make another one for them. Initially, I was hesitant, but after some encouragement I eventually gave in. I realized for this Riddle Challenge that I couldn’t do the same thing all over again, it had to be new and different. This entry was posted in Uncategorized and tagged 21st Birthday, Dante's Inferno, Riddles, Seven Deadly Sins, Seven Deadly Sins Riddle Challenge on October 6, 2014 by Andy.